See the world in a whole new light, literally, through the grand voyage itineraries of Princess Cruises. 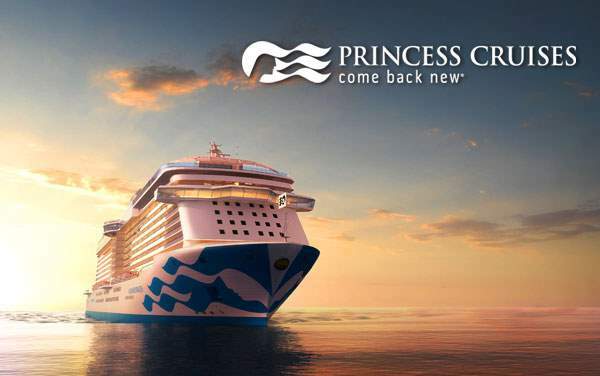 Be ushered into over 40 ports-of-calls aboard the luxurious ships of Pacific and Sea Princess when you decide to broaden your horizon with Princess Cruises. As you gear up to fulfill your life-long dream of immersing in several fascinating cultures in India, walking the trails of ancient heroes in Greece, engaging with the works of Picasso in Spain and communing with nature in New Zealand among others, our extraordinary cruise deals for 2019 and 2020 Princess World Cruises will be the special “something” you need to complete your cruise planning. 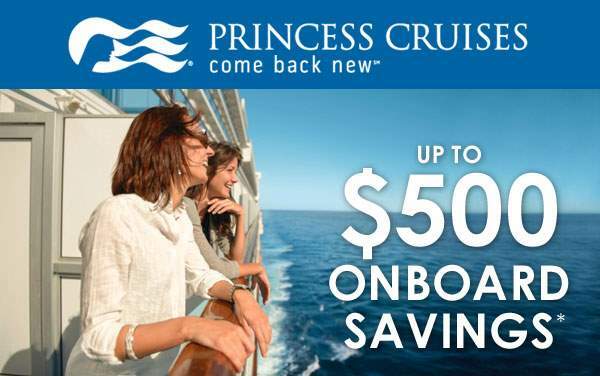 We can’t stress enough the importance of our exclusive savings offers for world cruises with Princess. Don’t believe the hype, find out for yourself! 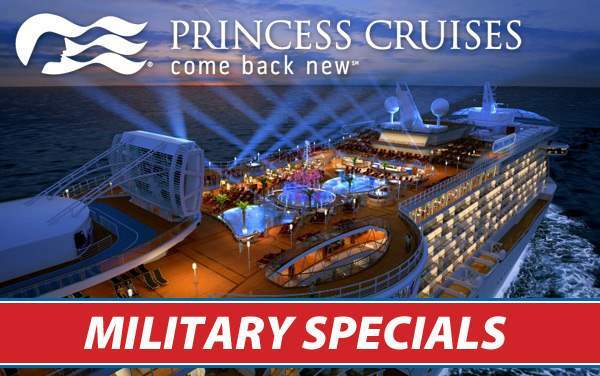 Take a look at the cruise deal listings below and give us a call today on 1-800-377-9383.